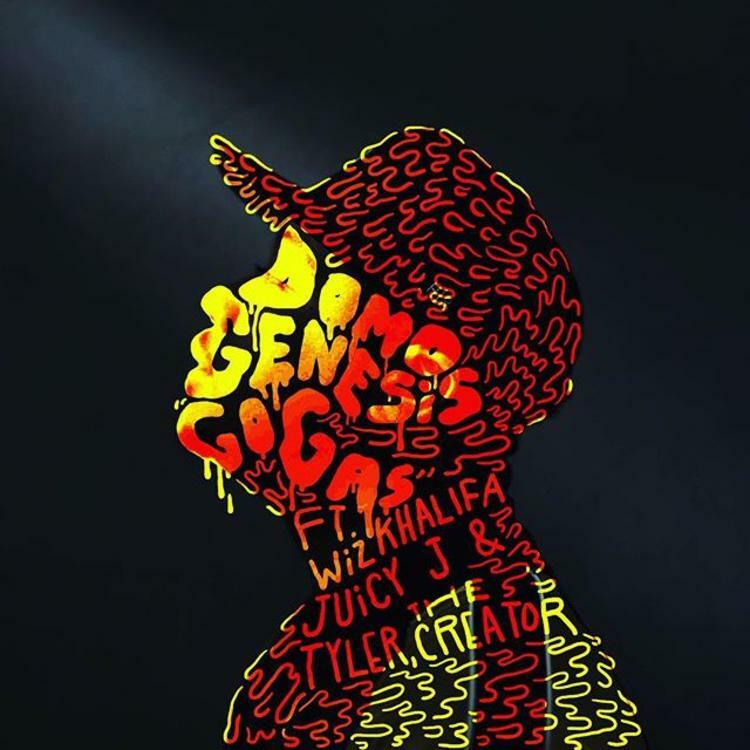 It’s been a long time coming, but Domo Genesis’ highly anticipated debut album, Genesis, is finally ready to hit stores on March 26. Laced with 12 tracks in total, the album features a star-studded lineup consisting of Juicy J, Tyler The Creator, Wiz Khalifa, Mac Miller, Anderson. Paak, JMSN, Da$h, King Chip, and more. Available now for pre-order, those of you who take advantage of the early purchase will receive the song “Go (Gas)” featuring Juicy J, Wiz Khalifa, & Tyler The Creator for free as an instant download. Take a listen to the Tyler The Creator-produced cut and let us know what you think.